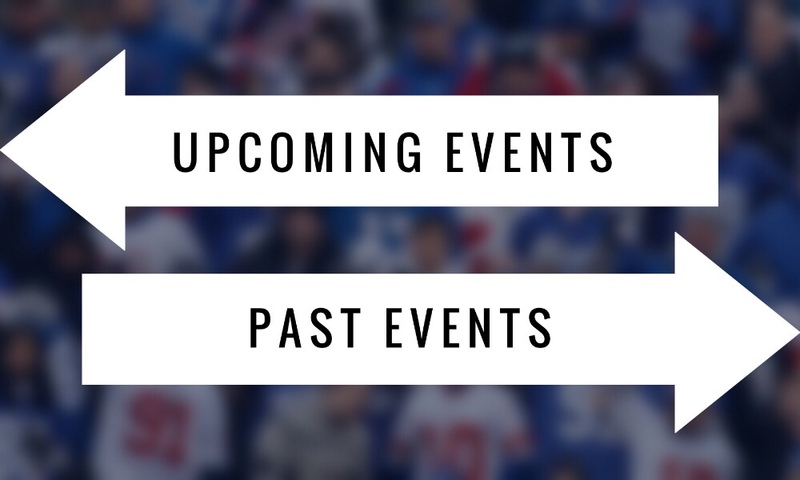 Don’t Miss Another New York Giants Autograph Signing, Meet & Greet, or Event! Stay connected with us for the most updated information. Be sure to sign-up on our Mailing List below & follow our social media outlets Facebook | Instagram | Twitter | Youtube. If you would like to add your Autograph Signing, Meet & Greet, or Event to this list please drop us a line on our contact page. I’m looking at a gift for a guy with a rare disease. Are there any meet and greets after Christmas ? !